Photo by Bob Thomas, Simla (Wm. Beebe Research Station), Trinidad, November 1994. These were growing on small research ponds at Simla. 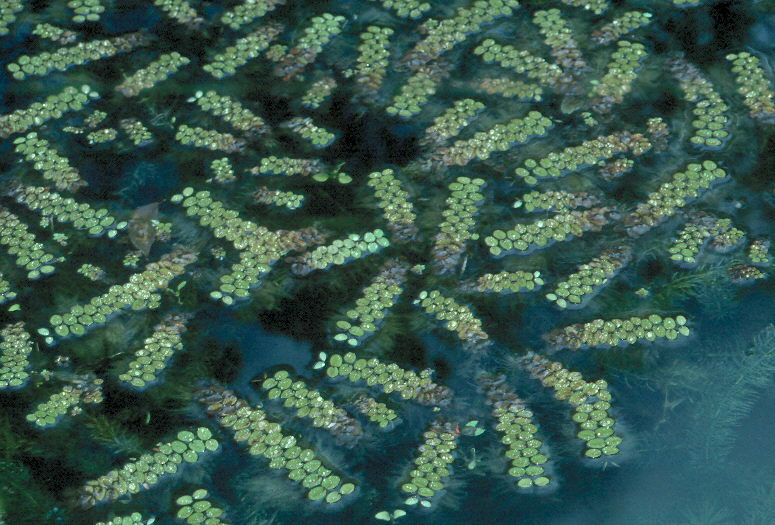 Salvinia is a highly invasive species that is wreaking havoc in the waterways of the southern U.S.